Our line markers can provide assistance with general line marking compliance, any custom requirements and OH & S markings. We take the time to work with our clients prior to any work commencing to ensure that the end result will fulfill all expectations and legal requirements. Line marking paint although not permanent can be very difficult and expensive to remove usually damaging the surface, so it is very important to get it right the first time. 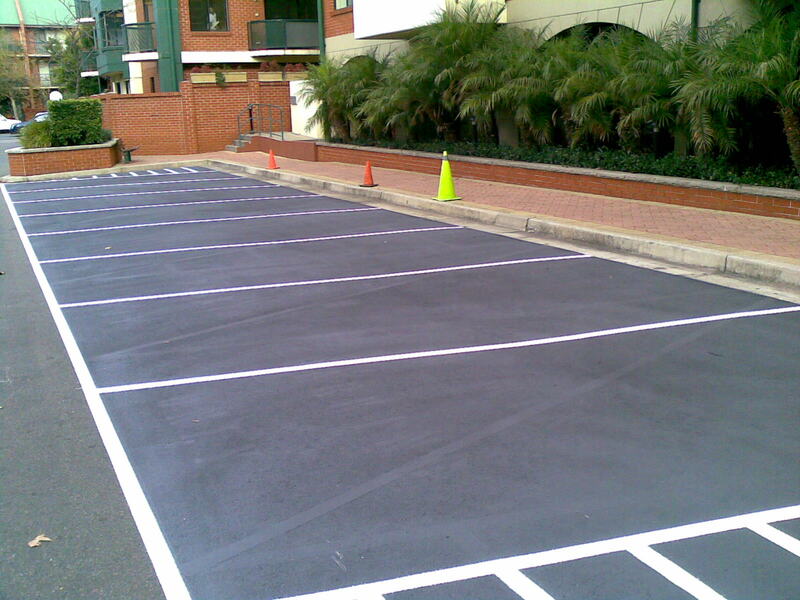 We provide line marking in Sydney metropolitan area and some regional work can be arranged.